Do you feel compelled to multitask to get it all done and fit it all it? Are you constantly online or checking email while simultaneously on the phone, working on projects, or conducting other business? As Dr. Phil would ask – How’s that working for you? If you’d like to explore a way to work that’s more effective and less stressful, join us for the July 12th SCHRA Webinar Meeting for a dynamic webinar “Multitasking Makes You Stupid”. July’s Webinar speaker is Debbie Rosemont, Certified Professional Organizer and Productivity Consultant with Simply Placed participants will experience the slothfulness of multi-tasking and then uncover the power of focus & learn how to apply it in chaotic environments by focusing on one thing at a time. 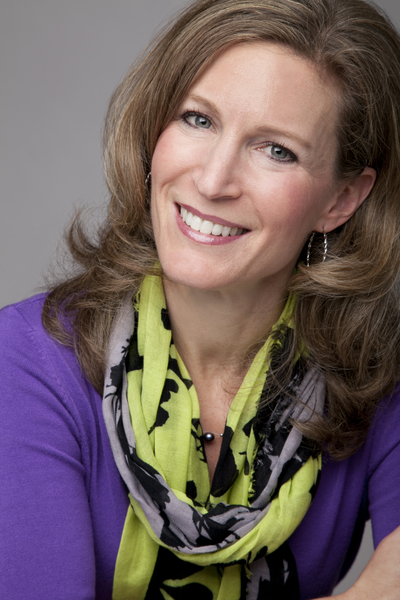 Debbie Rosemont, Certified Professional Organizer and Productivity Consultant, started Simply Placed in 2003 to help clients increase productivity, maximize efficiency and bring balance and control into their work, homes and lives. Simply Placed associates work with individuals and businesses to create effective organizational systems, clear clutter, successfully manage time, focus on priorities and achieve goals. They help people work smarter, not harder, to increase their bottom line and peace of mind through consulting, hands-on organizing, and group training. Debbie teaches individuals and groups productive habits and organized systems that allow them to maximize their email, time, tasks, teams and work space, resulting in improved client service, employee retention, revenue and reduced stress. Simply Placed can help you and your business focus on what’s really important, ultimately helping you achieve a level of efficiency that allows you to get not just more, but more of what you want, out of business and life. Rosemont is an engaging speaker, an effective consultant and trainer, and has been interviewed numerous times for TV, print, radio and online media. She is the author of the book Six-Word Lessons to Be More Productive and the creator of several information products. Rosemont is one of a small number of Certified Professional Organizers in Washington and was a founding member of the Seattle chapter of NAPO. She is an active member of NAPO (National Association of Professional Organizers), Women Business Owners (WBO), and Business Networking International (BNI). She was a proud finalist for the 2015 WBO Nellie Cashman Business Owner of the Year award. Rosemont, who wears many hats in her own life as a wife, mother, volunteer and business owner, understands that “life happens” and that it can be a challenge to get and stay organized. However, she’s seen the benefits of an organized life and wants that for her clients. Her goal is to ultimately save her clients time, money and stress, and allow them to focus on the things that matter most.